Seagate this week has continued to introduce special-purpose storage devices tailored for select applications: the company is launching its Duet external hard drive that automatically downloads and uploads content from (and to) Amazon Drive to enable instant and offline access to data stored in the cloud. The HDD will be useful for those,who store up to 1 TB of data in the cloud but prefer to have local copies as well. The Seagate Duet is a re-badged Backup Plus Portable Drive with 1 TB capacity and special software that syncs it with the Amazon Drive service. The drive uses a USB 3.0 interface to connect to computers (running Windows or macOS) and has 5400 RPM spindle speed and two platters featuring PMR technology. The HDD needs to be plugged into a PC with internet access in order to connect to the Internet to upload or download data. Users who would like to use the drive like a normal external HDD will have to reformat it (it is doubtful that there will be a lot of such people as the drive costs considerably more than the regular external 1 TB HDDs without cloud-syncing technology). During the initial setup, the Duet drive logins to a customer’s Amazon account and then automatically syncs photos, videos, files, documents, movies and music. After a file is added to the Duet drive, it will be uploaded to the cloud and then available from almost everywhere using any device, including smartphones and tablets that have special apps installed. 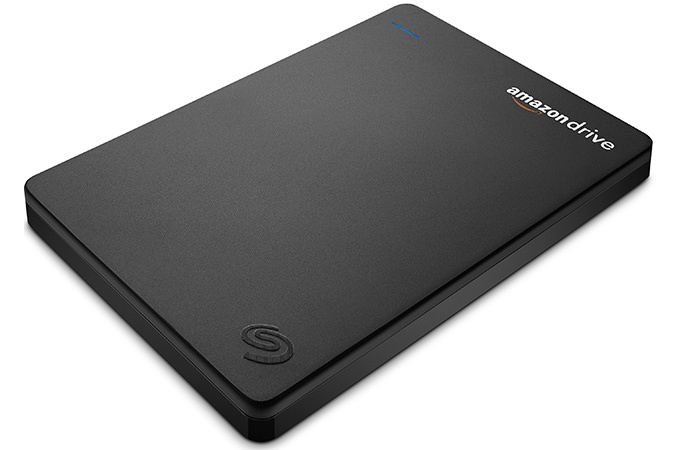 Alternatively, every file uploaded from a mobile device to Amazon's Drive eventually ends up on the Seagate Duet drive when the device is synchronized. 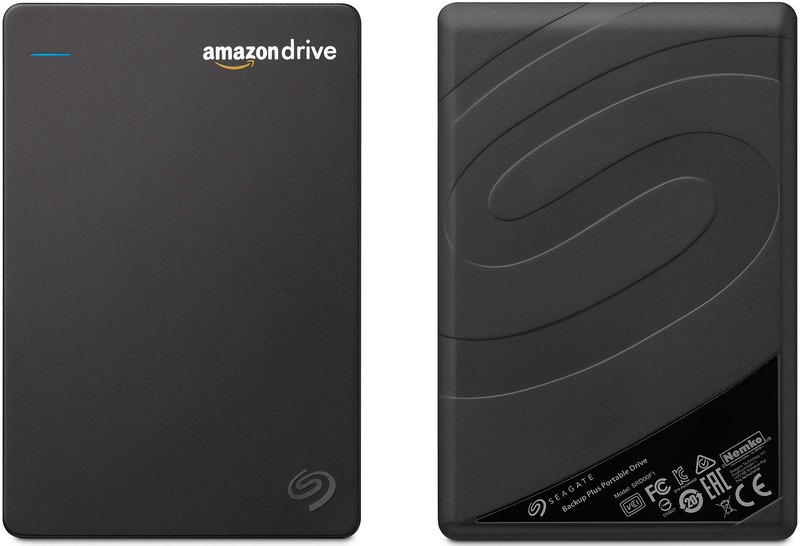 The Seagate Duet drive will be available exclusively from Amazon in the U.S. for $99.99, which is considerably more expensive than the actual retail price of Seagate’s Backup Plus Portable 1 TB model ($55 - $60). For new U.S. Amazon Drive customers the Duet will come with one free year of Amazon Drive Unlimited Storage (a $59.99 value), which makes the external storage device somewhat more attractive. Meanwhile, existing Amazon Drive customers will essentially pay $40 - $45 for cloud-syncing software. The HDD is covered by a two-year limited warranty from Seagate. Google drive has to spy on me? Why? iCloud Drive, like Dropbox, OneDrive, etc, automatically propagates (ie downloads) changes to the various other devices as they occur on one device.